Ever made a recipe that called to ” pre-bake your crust” and you made the crust, put it in the pan, baked it, and it slide down the side of the pie pan into the bottom. So, you maybe cussed a little, then sprinkled it with cinnamon and sugar and baked it the rest of the way, ate it to heal your ego, bought a pre-made crust and used it instead? 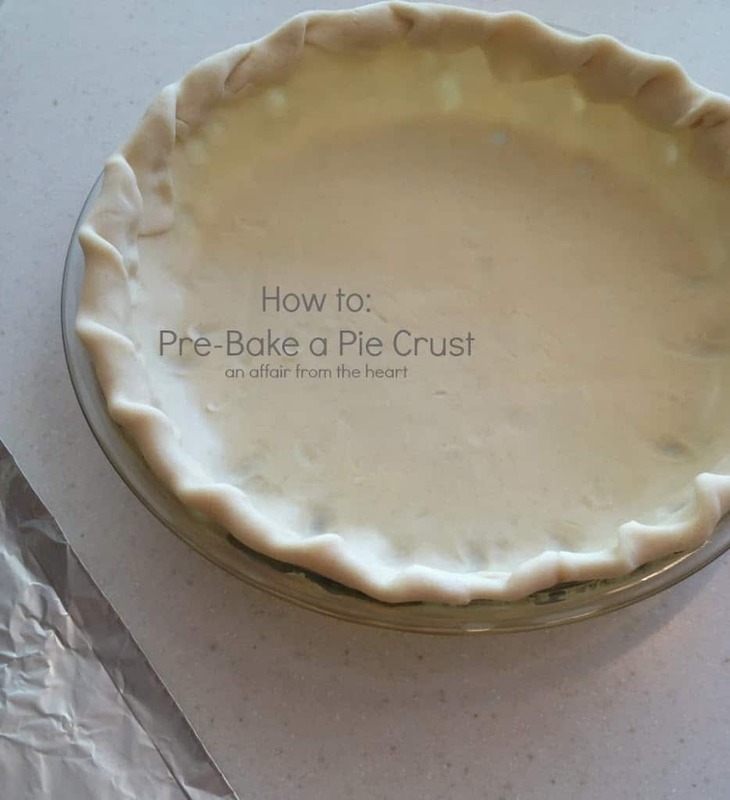 Now… in case you need to pre-bake a crust, here’s the super easy way to do it correctly! Lay your pie crust in your pie plate and form the crust edge. Lay a large piece of heavy duty foil over crust and form to cover. Bake at 450 degrees for 4 minutes. 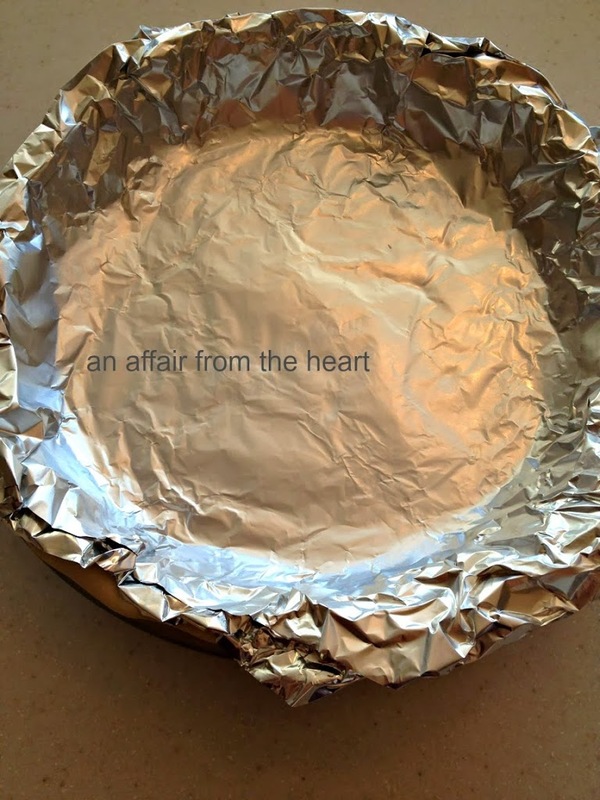 Remove foil and bake for 2 minutes more. 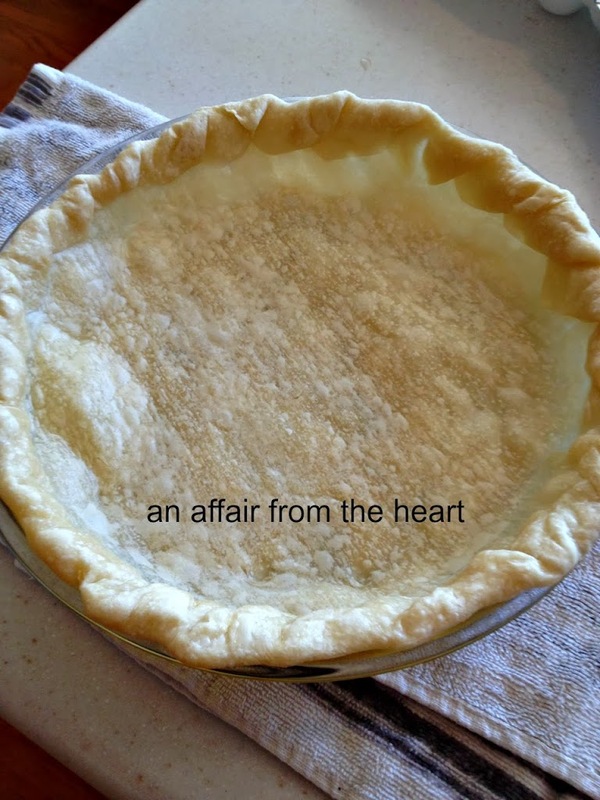 Fill with whatever your pie loving heart desires! !